Hello my name is Lovejoy Kim, my family, relatives and friends often call me Lj and I would love that you call me the same too, because you will soon be part of my family. My guiding principle for childcare is primarily based on the fact that each child needs to feel secured, cared, loved, recognized and respected. It is a common knowledge that leaving your child to a complete stranger is a very difficult task, that’s why I personally would like to assure you that I aim to provide a worry-free environment for your little one. As the eldest of 4 siblings, I have been tasked to take care of my younger siblings and have enjoyed every moment of it, despite the tantrums thrown by each of them every now and then. I guess I was born to become a child care provider. I have carried this special privilege all through my growing up years. 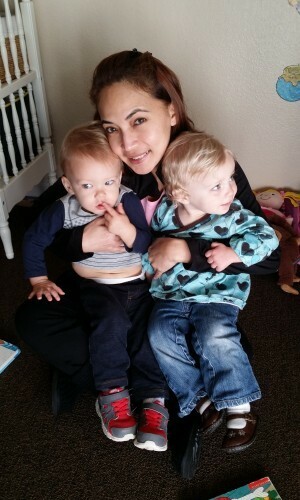 I became the instant nanny or baby sitter of my relatives’ and friends’ children when time would allow it. When I moved to San Diego, California in 2011, I had the great opportunity to worked for Miss Lynda’s Pre-School in Del Mar, San Diego. It was a dream job for me. 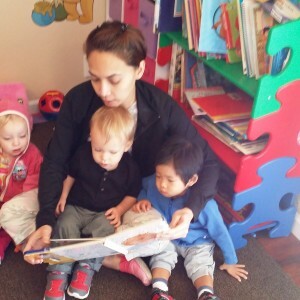 Just like most child care providers, I find it very rewarding and fulfilling. 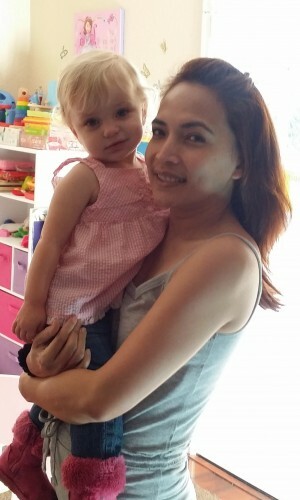 Their over-all presence makes me feel a complete person and because of all these, Baby Steps Home Daycare was born. 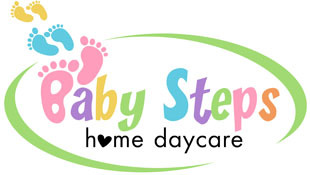 So please be assured that Baby Steps Home Daycare has met all requirements set forth by the State of California Community Care Licensing. I, myself, have completed the required number of training hours for the Pediatric / CPR /First Aid and Preventive Health classes. 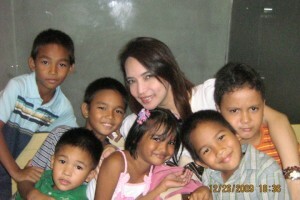 I finished my degree in Bachelor of Science in Psychology, minor in Child Development in 1995. I have also completed my Teacher’s Proficiency program in Early Childhood Education Development. It will be a never-ending learning process for me as I continue to enrich myself with further education coupled with regular and up to date security and safety measures so that the Baby Steps Home Daycare and I will be the perfect 2nd home for your little one.